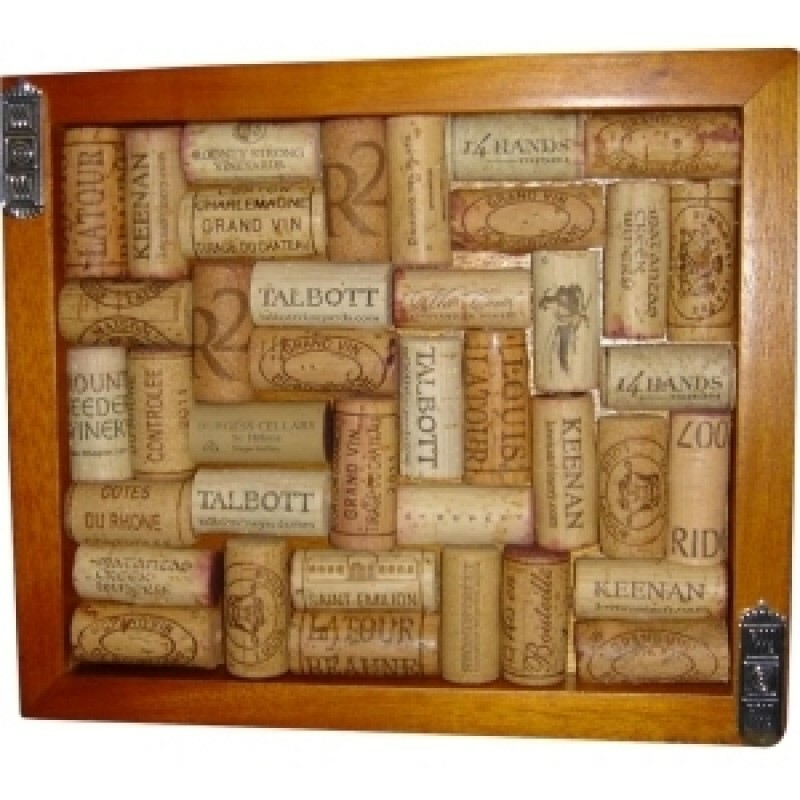 Pop those wine corks...and create a wine cork trivet kit. Our wine cork kits are one of our most popular products, since half the fun is in the making! The wine cork trivet made in mahogany wood protects surfaces from hot pots while displaying corks from your favorite wines. We supply the hardwood frame and instructions. You supply the wine corks.